본제품은 BNF버전이며 별도로 조종기및 추가배터리 필요하며 일인청시점으로 실시간 비행하실분들은 고글장비를 별도로 구매하시면됩니다. 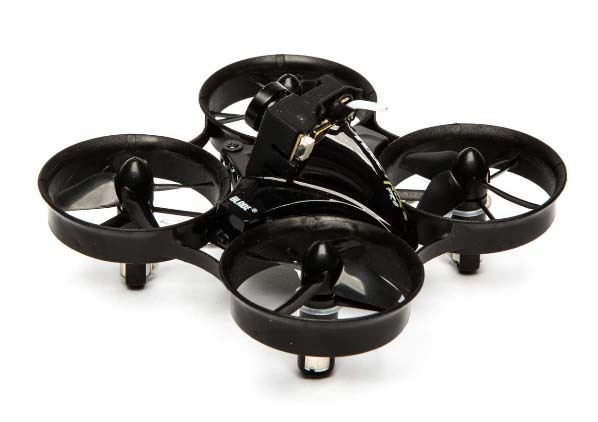 The Inductrix FPV Pro is the high performance, micro FPV drone that takes indoor racing performance to the next level. 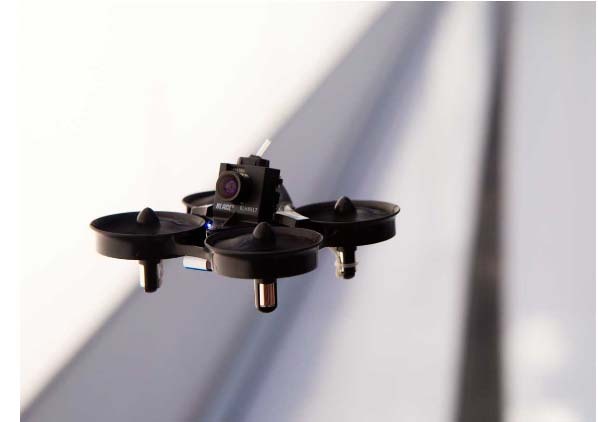 Building on the popular Inductrix platform, the Inductrix FPV Pro answers the call to those seeking heightened performance in a lightened, more durable profile. A significant addition is the Betaflight configurable flight controller that gives you the freedom to adjust all flight parameters, rates, and gains to fit your flight style. A new frame design with added reinforcements improves durability, making bumps into walls worry-free. A new and improved camera and VTX combo tout smaller dipole and lighter profile, while giving your more frequencies and bands to choose from. 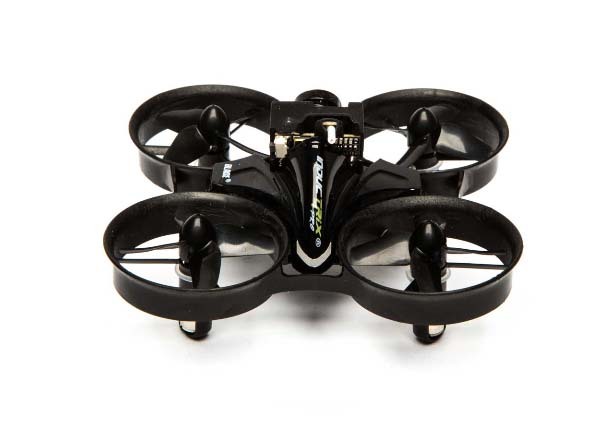 The included canopy gives the Inductrix FPV Pro a sleek new design and color scheme, but does not limit the speed-seekers from removing it and reducing the weight. The included 200mAh battery offers ample flight times, increased by the lighter overall profile. 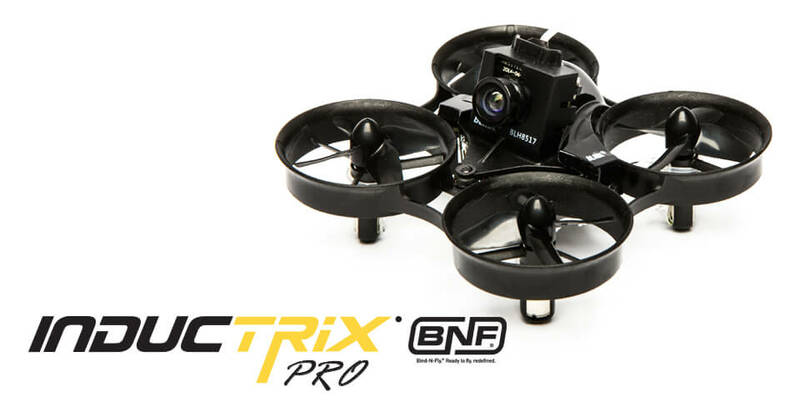 With the Bind-N-Fly completion level, all you have to do is bind a compatible Spektrum transmitter and your off to the races. 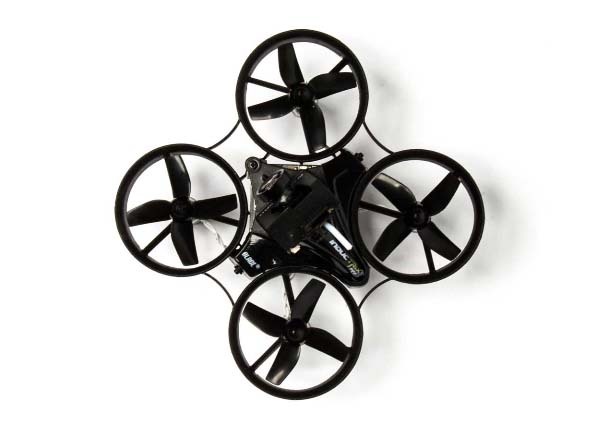 Improved Frame: New frame design, added reinforcements, and new material makes this frame much more durable for this high speed micro Betaflight Configurable: The flight controller comes pre-flashed and tuned with Betaflight firmware, yet allows a pilot to adjust all flight characteristics, modes, rates and gains to their preference. Optional Canopy: New included canopy offers protection for the camera and components, yet is not necessary to be installed for those racers looking to save weight.